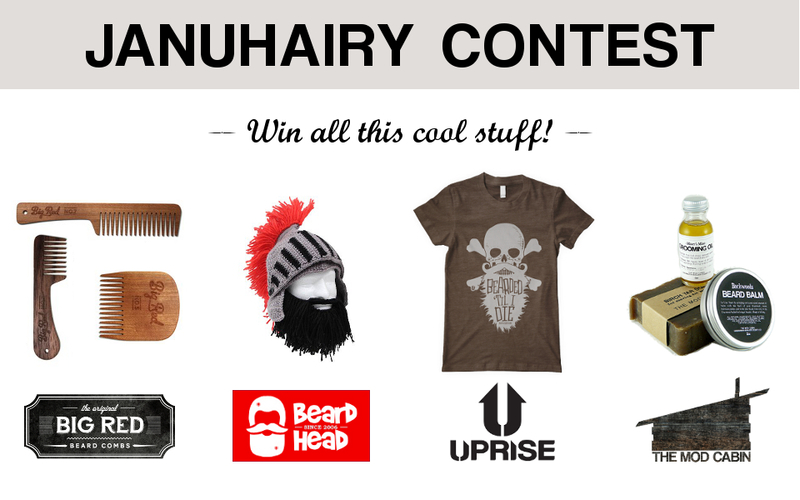 Want a FREE Prototype Folding Comb? 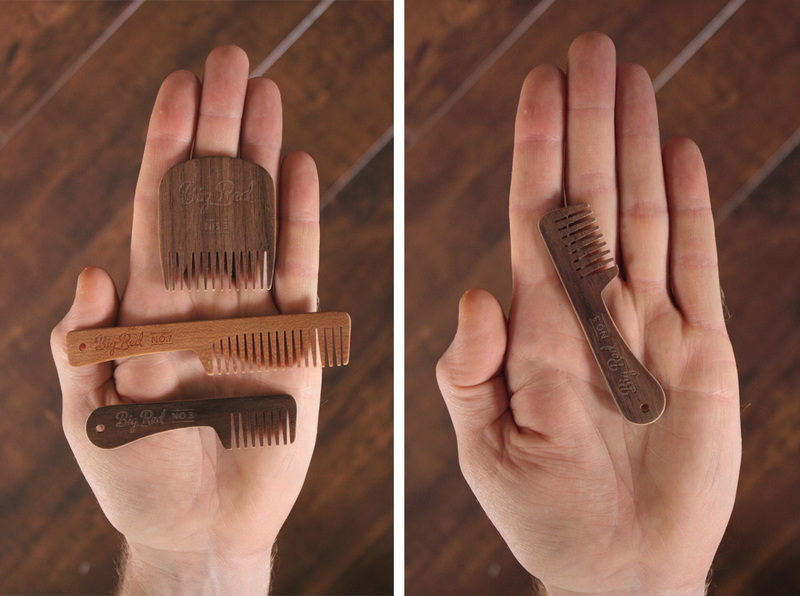 You may have seen our folding comb Protoype we released to the public a few days ago. 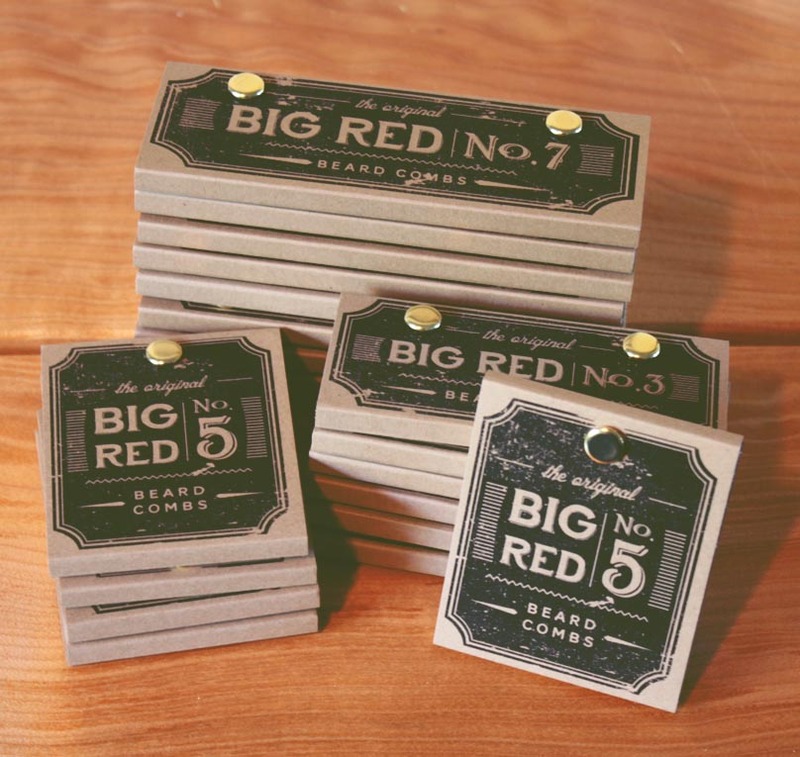 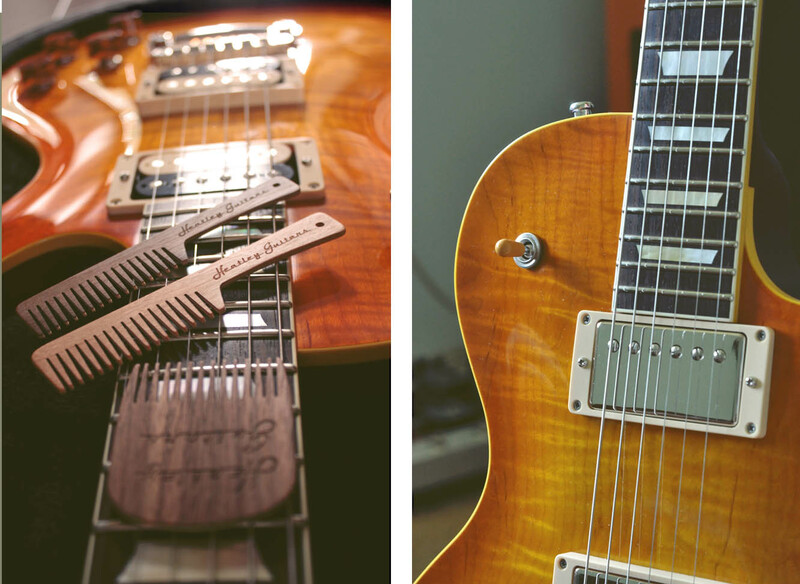 Well we decided we want you to help us make our Folding Comb the best it can be! 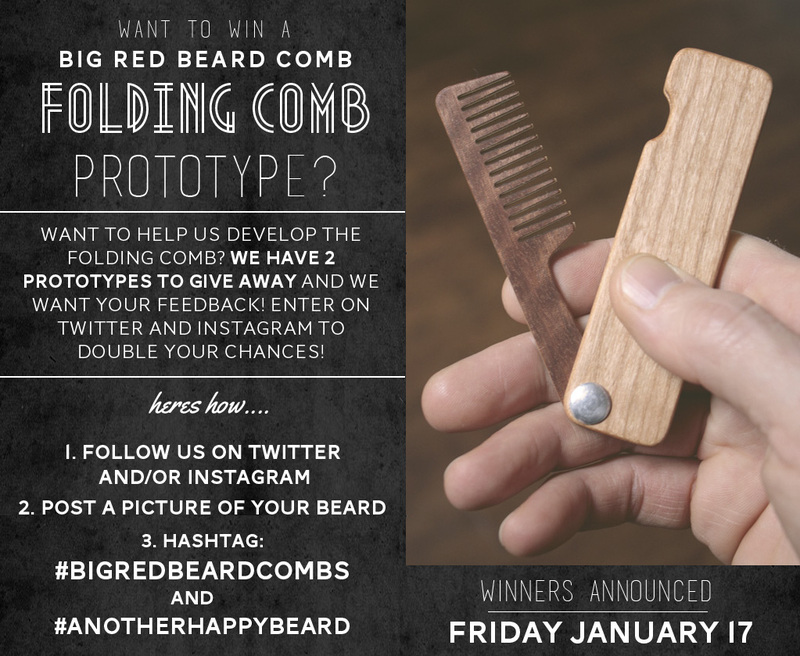 So we’re going to be giving away 2 folding comb prototypes to 2 lucky winners. 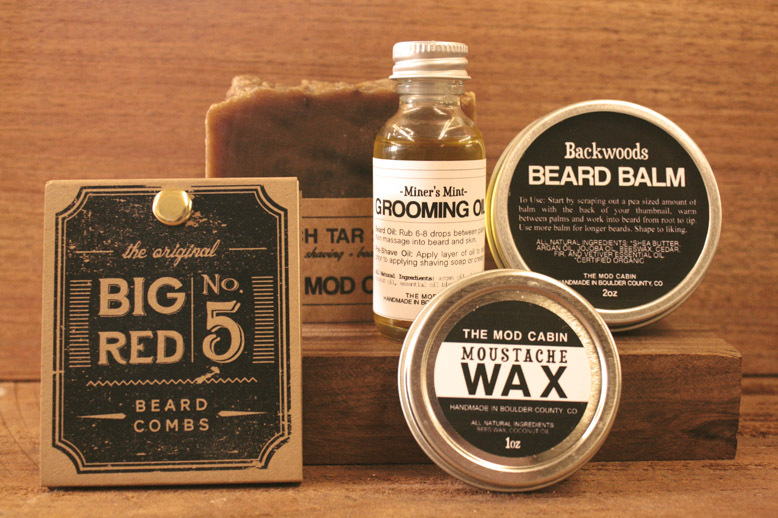 All we want in return?